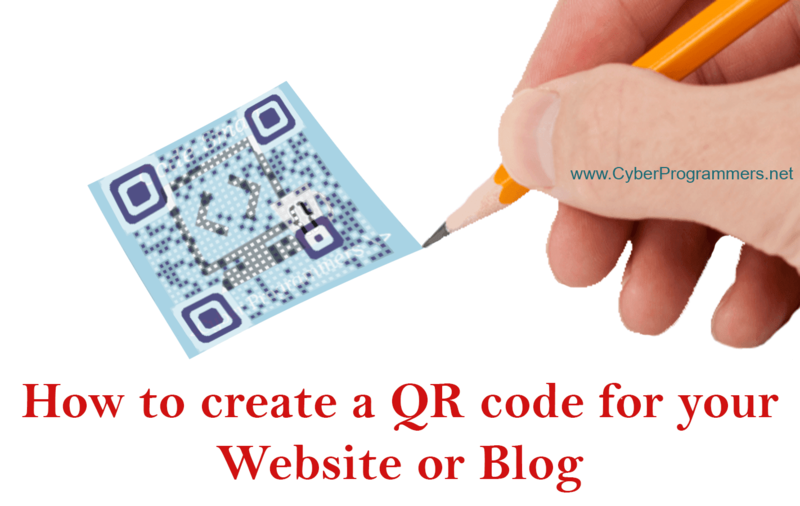 In one of my previous post we talked about QR codes, what is it actually and how to use it. There are QR code readers for PC and for mobile devices. Now it's time learn how to create own QR codes. That's really easy no need to download and install any kind of software in your PC or in the phone. There are special websites which will allow you to create your QR code with simple steps. And I will give you a list of top 5 websites where you can go and create QR codes for free, give them colors, design, and much more things. The process is very easy, you need to enter URL of the website or add a phone number or what kind of QR code you want. In some of this websites, you can even change a color from basic white and black color to any color you want or even can add a background picture. There is also a really good website which will allow you to create your QR code in any background you want, change the dots type and much more things. Also, you can track your QR code to see how many people have scanned your QR code. Simply open Visual QR code generator website and create a QR code. There also a paid feature. You can make your work easier and smart with pro feature.